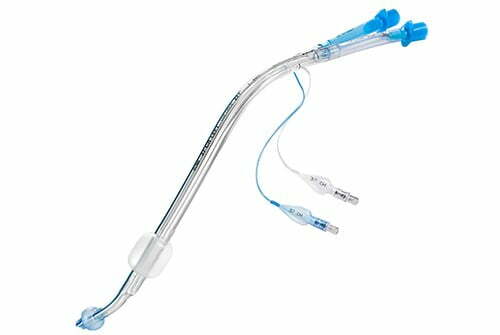 Over 25 years of experience in the medical equipment production resulted in the highest quality tracheal tubes development conforming to the requirements of anaesthesiology and intensive care unit. 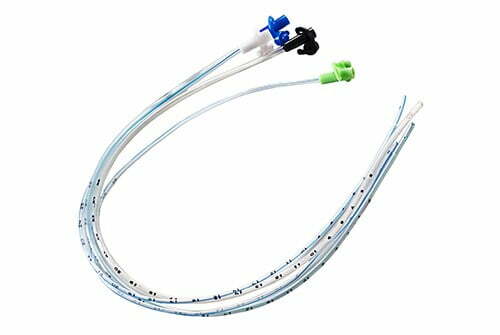 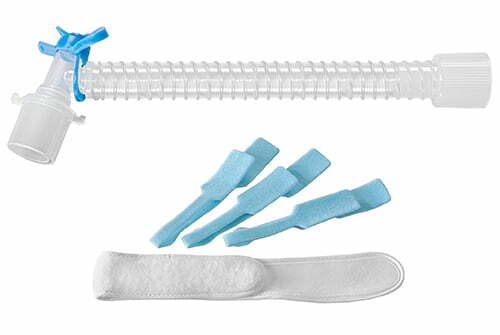 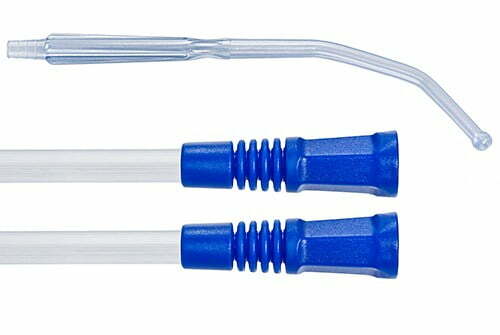 We present SUMI flexible tracheostomy tubes in wide range of types and sizes. 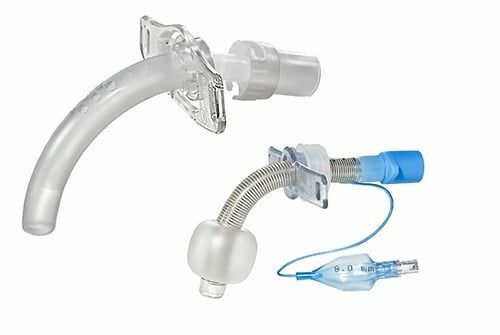 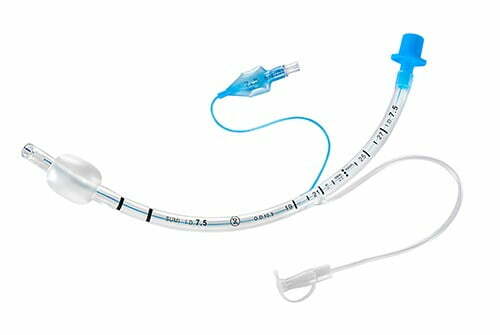 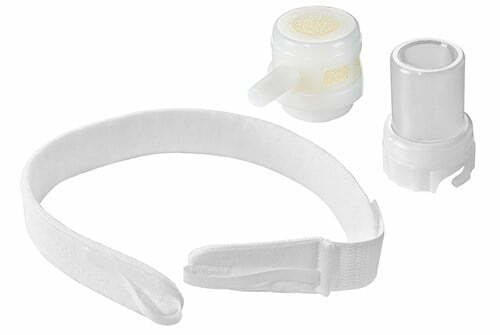 High quality of the raw material, workmanship and proper design of SUMI tracheostomy tubes ensures safety of use during extended ventilation. 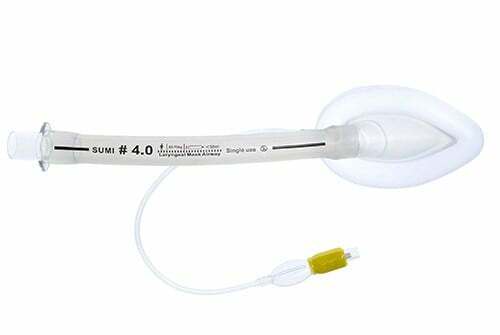 SUMI Yankauer suction handles are used in operating rooms of general surgery, laryngology, neurology, urology, orthopedics, children surgery, facial-skull, thoracosurgery. 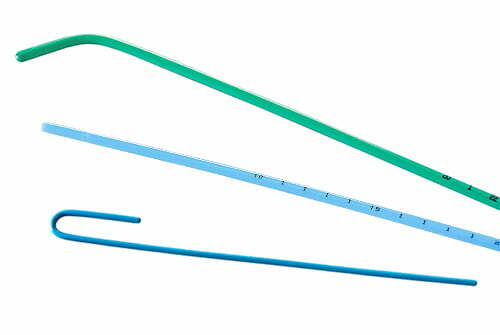 They are characterized by high usage properties.